A beautifully decorated Village Builders Welcome Home Center is OPEN DAILY in Reserve at Clear Lake City! If you've been looking for your luxury dream home, then look no further than Village Builders' Classic, Kingston and Wentworth Collections. 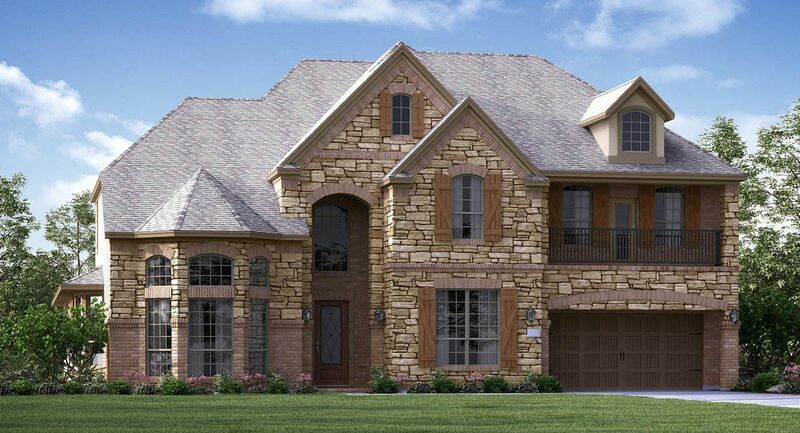 These collections of homes are absolutely stunning, with luxury features such as a dramatic spiral staircase, a handy butler's pantry, a formal dining room where you can entertain in elegance, a gourmet island kitchen to inspire the chef in you, plus a variety of wonderful and unique additional optional plan features. We invite you to visit the Welcome Home Center, where our knowledgeable New Home Consultants are ready to help you discover your new luxury dream home today!